The process of composition is psychologically complex. It involves psychological elements like attention, cognition, memory, association, imagination, analysis, integration, judgments, inferences, emotion. The development of the ability to compose does not only rely on observation, imagination, logical analysis and judgments, but a rather strong reading ability is also required. (Because reading is the major method for students to acquire the abilities in topic examination, material selection, layout sketching, as well as the abilities in the use of words, sentence structure, and rhetoric skills.) Composition is a synthetic training to students upon words, phrases, sentences and passages, and upon various psychological activities. Therefore, the ability to compose is an integrated ability. It displays students’ cognitive and language expression abilities, and is a major tool in assessing students’ language ability. 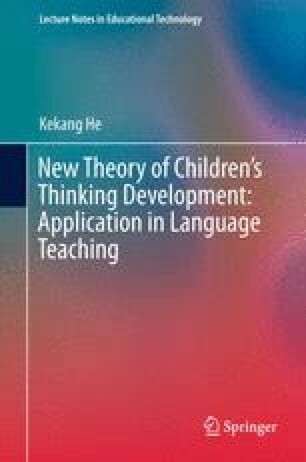 Thus composition teaching has long been treated with emphasis and as a difficulty in language teaching.